It may sound counterintuitive, but hot coffee will actually help you to stay cool during the dog days of summer. 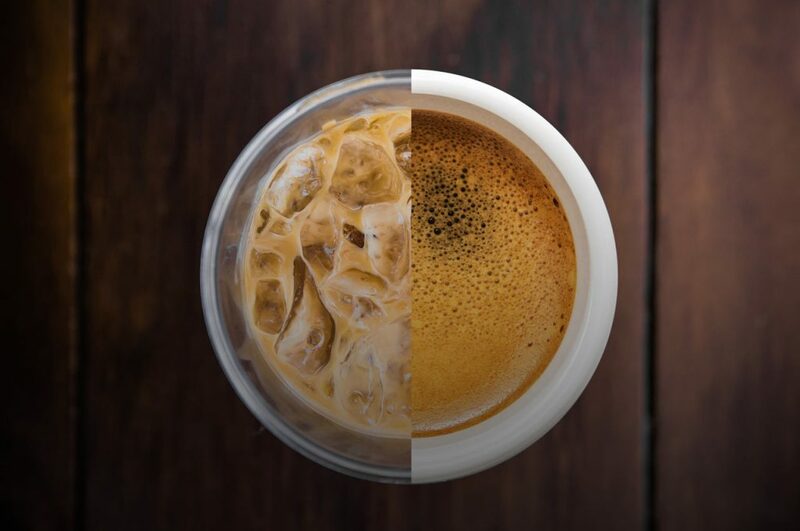 Sure, we all love our cold brew and specialty iced coffee drinks, but research has suggested that hot coffee may be more effective in providing heat relief. This is interesting news for coffee lovers around the world. What is it that makes a hot drink on a hot day effective at cooling us down? Drinking a hot beverage causes an increase in the body’s heat load. When the body’s heat load elevates, it responds by sweating. When you sweat, the output is greater than the amount of heat gained. This makes it so that when sweat evaporates from the skin, it cools you down. The scientists who conducted the study believe that thermosensors lining the throat, mouth, and stomach are what trigger the sweating response. These sensors then tell the brain to create more sweat, which is the body’s first line of defense against heating up. Scientists noted that while drinking hot coffee may temporarily make us feel warmer, the increased sweat production means we will end up feeling cooler. A similar phenomenon happens when you eat something very spicy. Your body responds to the elevated heat index by releasing sweat. There are some outside factors that play a role in whether a hot coffee will cool you down more in the summer too. Sweat only keeps us cool when it can evaporate from our skin. If you’re overdressed for the weather, the hot coffee is less likely to cool you down. Essentially, if you’re already hot and sweaty, this little body hack won’t work as planned. In addition to its cooling qualities, drinking hot coffee throughout summer can actually help give you a stronger caffeine buzz than you would get from an iced coffee drink. This is because hot coffees usually have higher levels of caffeine than iced coffees do. 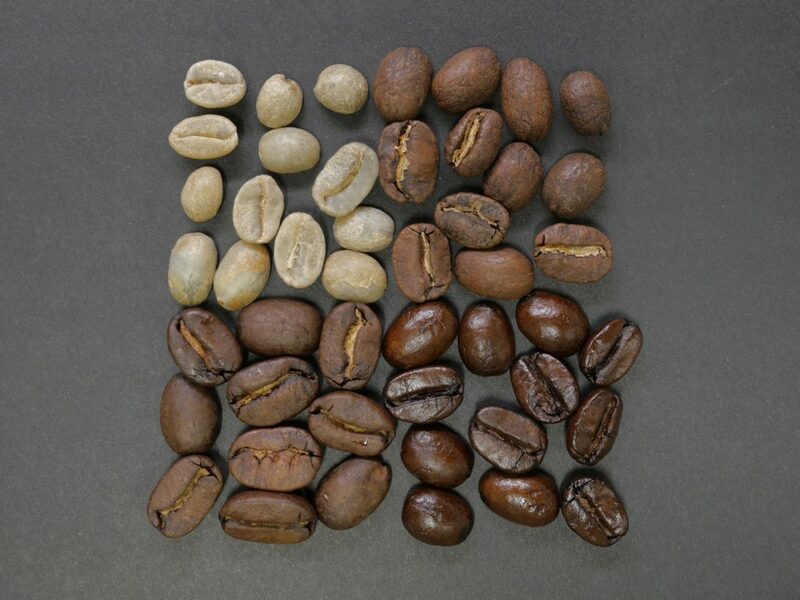 The reason for this is that hot water is actually better at extracting caffeine from the beans. The next time you’re trying to cool down and get a pick-me-up, try opting for hot coffee instead. Cupa Cabana Premium Espresso & Coffee Catering offers both hot and iced espresso and coffee perfect for weddings, celebrations, trade shows, business meetings, galas, and more!